Can I Protect My Teeth against Tooth Decay? 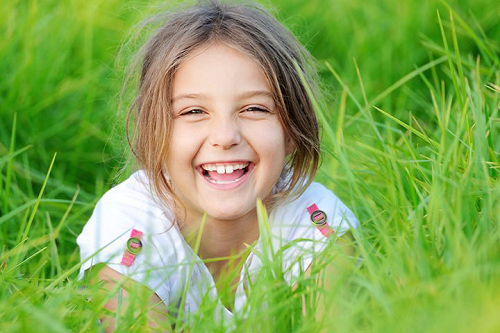 Fissure sealants are a preventative dental care treatment that can protect the chewing surfaces of back teeth. You may be suitable for this treatment if your back teeth are cavity-free and do not have any fillings. During this treatment, the chewing surfaces are painted with a liquid resin material, creating a thin layer of plastic over the tooth surface that protects the tooth.